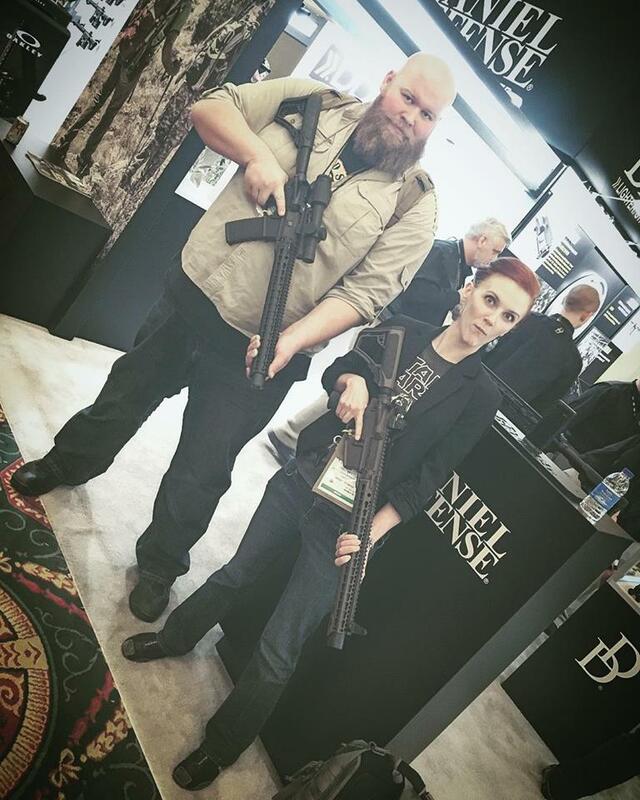 It’s a SHOT Show extravaganza! John and JackJack turn to you, the loyal Facebook users, to fill two full episodes with your questions. John answers questions about the drawstroke, caliber selection, what he would purchase if gun laws suddenly evaporated and whether or not it’s worth it to get an aftermarket barrel for your Glock. Joe, the producer, makes his debut performance, JackJack gets fired and rehired (again) and John makes subtle jabs at his most beautiful and amazing of employees. Join us as we discuss the ethics of carrying firearms without being well trained, what happens at the ATF booth at SHOT show and find out what gun John would choose if he could only have one.